Accreditation, is This Important to my Child’s Education? With so much information available to us with a click of a button, making informed decisions can be a challenge. My goal is to break this process down making this vital decision more manageable. The word accreditation represents a method by which a school can validate that the quality of the education they are providing meets state and national standards. A chosen accreditation organization will oversee this process along with a panel of educational professionals who will extensively review the standards set forth to ensure that a school is deserving of this recognition. For our school, earning international accreditation means that we are continuously improving, being good enough and passing a one-time test has never been our goal. Just as we work with our students to realize their full potential throughout their enrollment, our accreditation is ongoing, and our school is continually working hard to achieve our full potential as well. There are core re search-based factors that contribute to school quality and achievement that include providing learners with a clear direction, maintaining a healthy school culture, providing high expectations, a team of dedicated teachers who look closely at the impact of instruction as well as manage resources to achieve measurable results. In addition, it is necessary that the school team take the time to reflect and evaluate in order to reach the shared vision of excellence. Schools seeking accreditation will need to demonstrate that they are a providing a high quality of education to the learners they serve. During a review by the panel, interviews with parents, students, teachers, and the community, as well as observations, the accrediting entity will take a closer look at how a school is performing. These measures will demonstrate how each standard aligns with the evidence and the school’s report card will be a reflection of just how they are measuring up. A school-wide plan will highlight prioritized areas in need of improvement should a need be identified during the review. Accreditation is essential to your child’s education. It is a seal of approval that the educational processes, pupil & personnel services, curriculum development, and the measurement of student achievement are validated across state lines and continental borders. 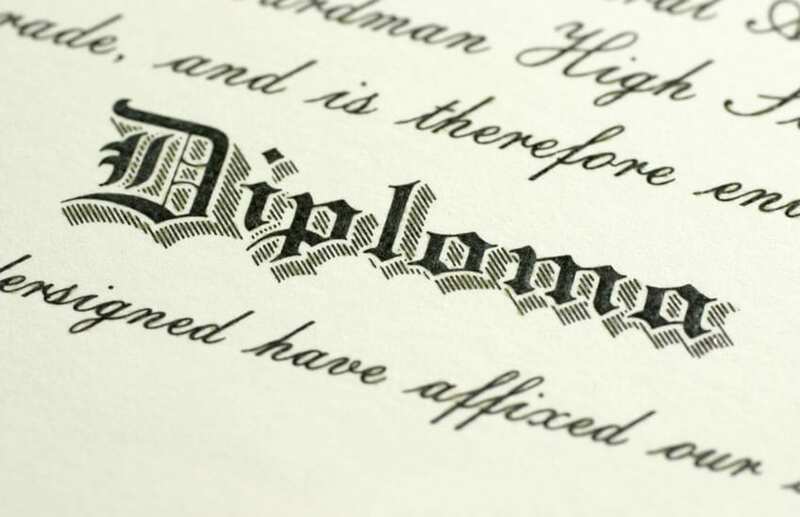 The commitment and effort for schools to achieve this status is greatly rewarded when students reach their educational goals and earn an accredited high school diploma. Before we became a recognized accredited distance learning school for grades K-12 through AdvancEd, as a team of educators we reflected on why accreditation was important to us. The answer was clear and straightforward. We wanted to know that what we offer our students is the best so that they can succeed in school and life as they become lifelong learners. As a result, we continuously demonstrate our improvement to our team of advisors as we grow as professionals. Continuous improvement is a remarkable concept. Learning never ends, even for educators.